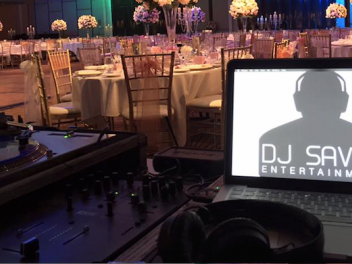 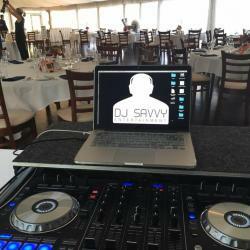 DJ CHRIS is Sydney’s premier supplier of wedding DJs who aim at creating the ideal atmosphere for your events. 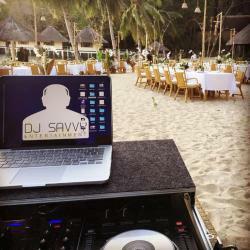 Through their experience and professional music services your wedding will surely be an unforgettable event. 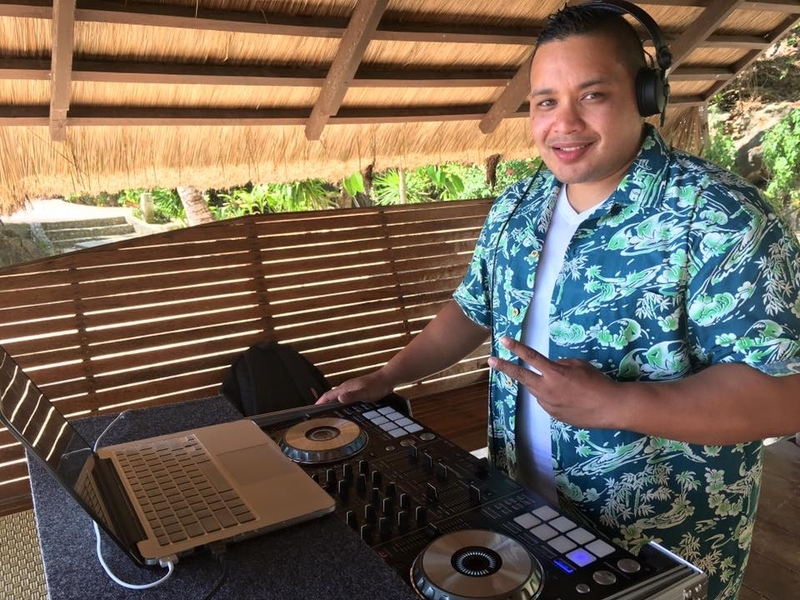 Director and principal DJ Chris, has over 13 years experience in performing at various events from weddings, clubs (Internationally & Nationally), Corporate functions, birthdays, cultural festivities, engagements as well as charity fundraisers all throughout Australia. 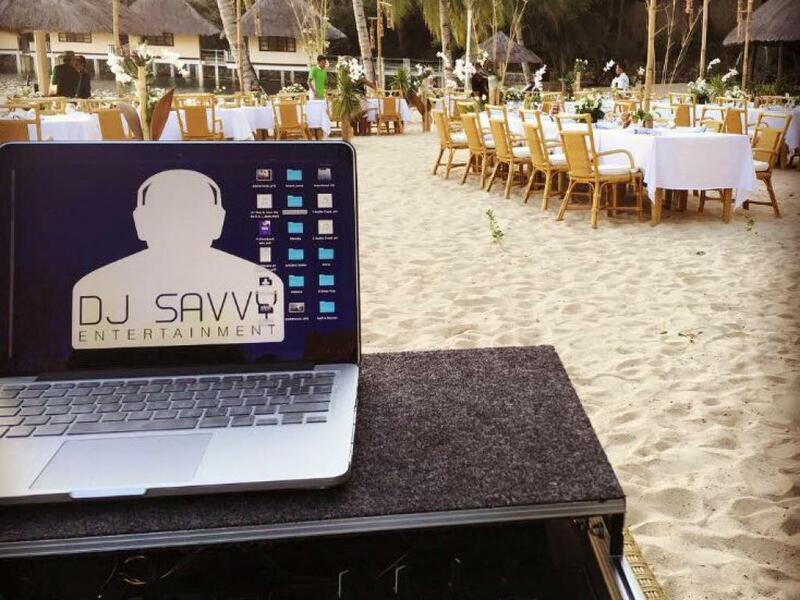 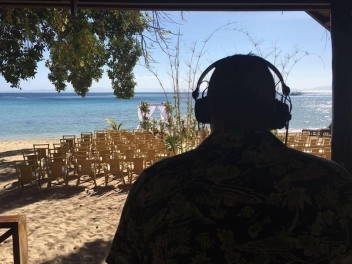 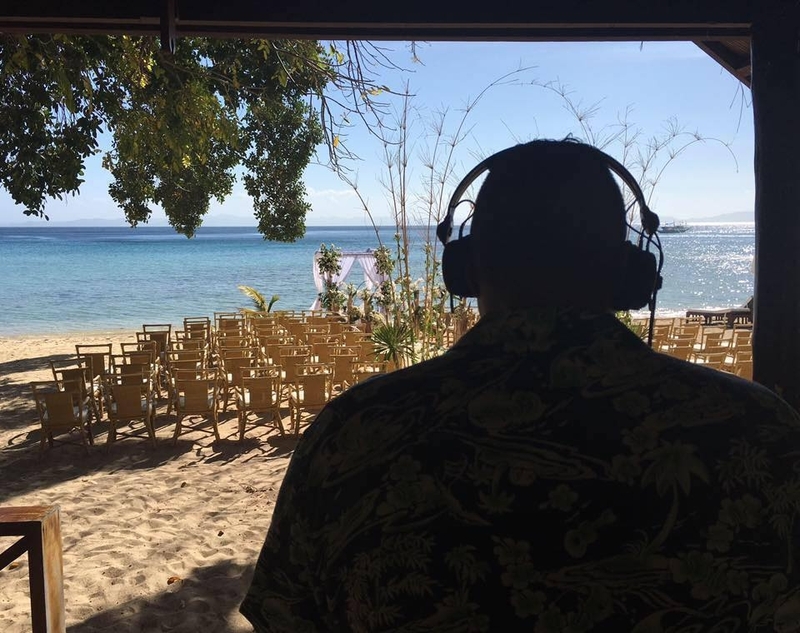 He specialises at focusing on the client needs by allowing them to not only choose their style of music but make specific requests prior to their special day. 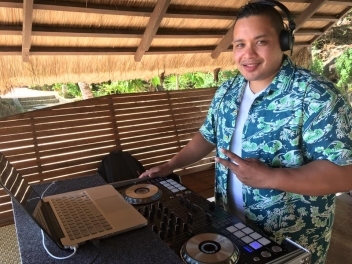 DJ Chris supplies a very extensive library of music from – Jazz, 60s/70s/80s/90s. 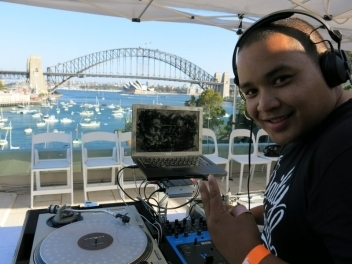 top40, retro, RnB/Hiphop (old school / new school), Electro and House music. 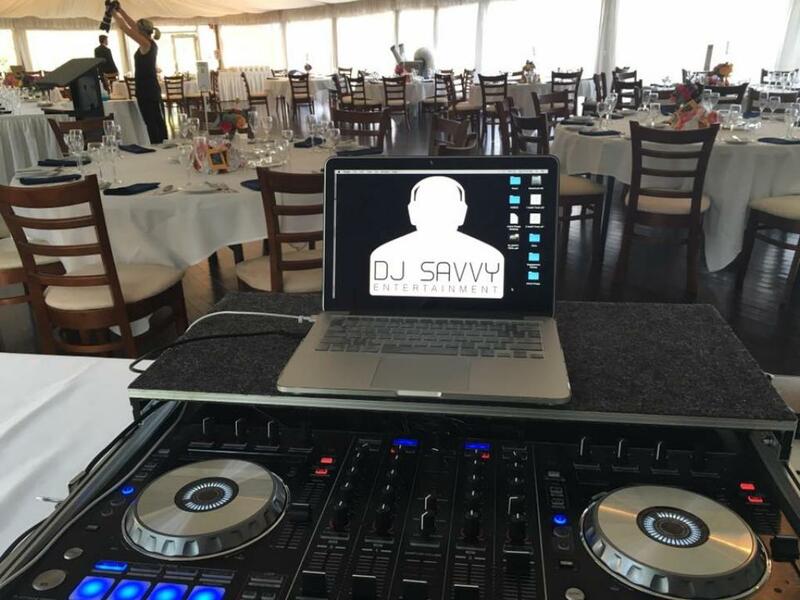 We cater for client requests prior to the event date to make your function a fun and amazing celebration by providing you with quality musicians who have years of experience. 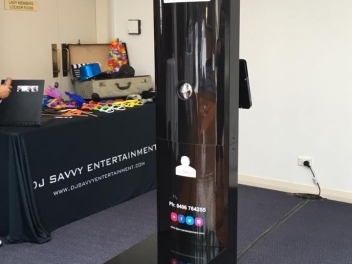 He can also supply your event with a modern open style Photobooth to add extra fun at your next event! 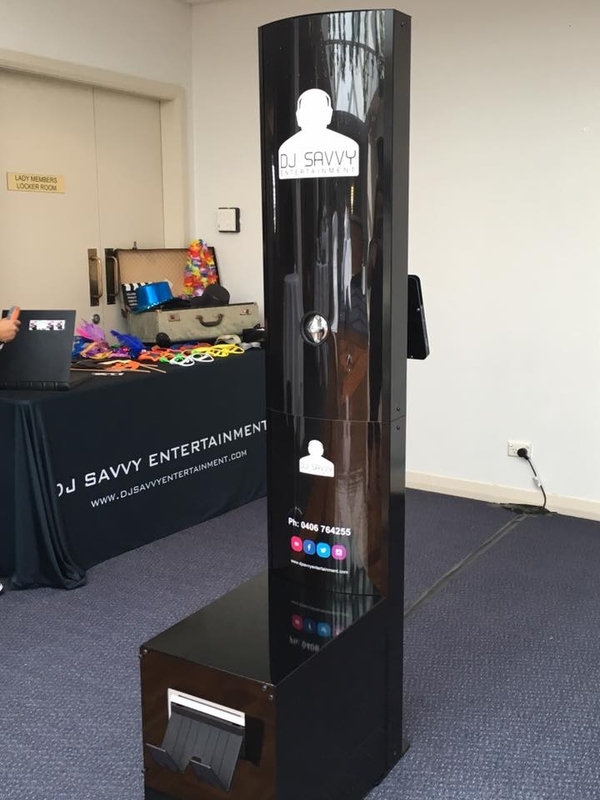 Booth hire comes with a friendly attendant who will assist your guests as well as providing customised backdrops, props and branded photo strips that will print instantly.